Ya'at'teeh Shi' Keh doo Shi Dine. 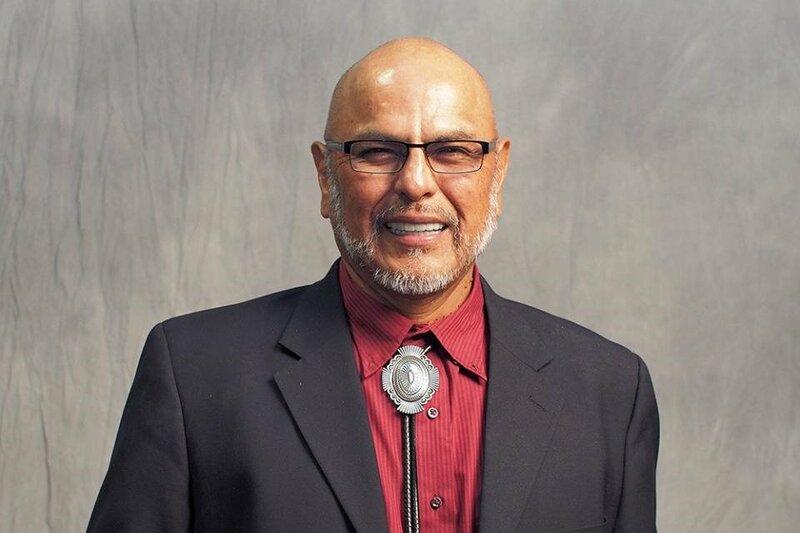 Many of you know may know our dad, Michael Begaye, and know him as your friend, relative or colleague. To us, he is our dad, and to our children he is their Papa Cheii and Nali Hasteen. Through our eyes he is a hardworking, righteous man. Always helping others, always giving and never asking. He acts out of the kindness of his heart, and brings happiness and joy to those around. It is with heavy heart to share the recent news of our dad's health condition. A few weeks ago in August, our dad was diagnosed with stage 4 lung cancer. Immediately after his diagnosis, doctors began chemotherapy and implemented daily radiation treatment. On behalf of our family, we are reaching out to friends, family and colleagues to assist with any donations you may be able to offer. The funds will go towards all the required medical treatment along with any hospital bills accumalted. This includes any at home equipment he may need, or at home assistance. If you are not able to donate on go fund me, we have set up a donation account with Wells Fargo. You may go to any Wells Fargo branch and notify them you would like to deposit money into a donation account. The name on the account is "Michael Begaye Medical Donation Fund" and we would be able to receive funds this way as well. From my family to yours, we would like to say thank you sincerely for all your prayers during this trying time. We thank you for reaching out and taking the time to donate. Blessings to you and your loved ones. Good afternoon everyone! Thank you all for your donations, heartfelt thoughts, words of encouragement, and prayers; it is truly appreciated. We have almost reached out goal, and respectfully ask for continuous shares and donations. We are also asking for flower donations and are working with House of Flowers in Farmington, NM. You may place the order Via phone: (505) 325- 5677 ; mention “Michael Begaye” and they’ll take care of the rest. Again, we cannot thank you enough for all the donations we have received and for your shared stories. It is truly heartwarming to know how much our father was loved and appreciated. Ahee’hee! It is with deep sadness to share our father/grandfather, Michael Begaye, passed on early this morning. He put up a good fight; underwent 17 sessions of radiation and 2 rounds of chemotherapy treatments. He remained strong in his faith and positive as he did not have ill feelings towards his health situation. We appreciate all the love, condolences and donations thus far. We will continue accepting donations for remaining medical bills and funeral expenses. Please keep our family in your thoughts and prayers through this difficult time as we prepare him for his journey home to the Holy Land. Arrangements will be shared once finalized.